Need a new laptop or vehicle for your business? Here is our round up of some of the best deals for Black Friday, be sure to check these out! 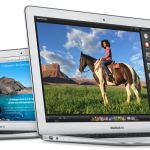 Bplans staff writer Angelique O’Rourke modeling a MacBook Air. We all know that Black Friday and Cyber Monday are great days to pick up deals and get your holiday shopping done. But, what about your small business? It needs a few holiday gifts to get it ready for the New Year. 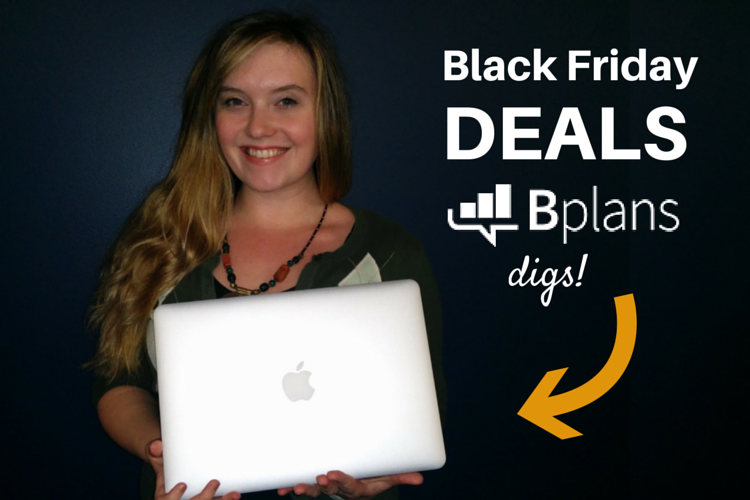 Here are 10 of our favorite deals that will help boost your business this holiday season. 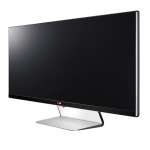 If you’re looking for a new, massive monitor to help increase your productivity, this could be it. The WireCutter calls this monitor “awesome” and we’d have to agree. At $810, it’s a great deal. 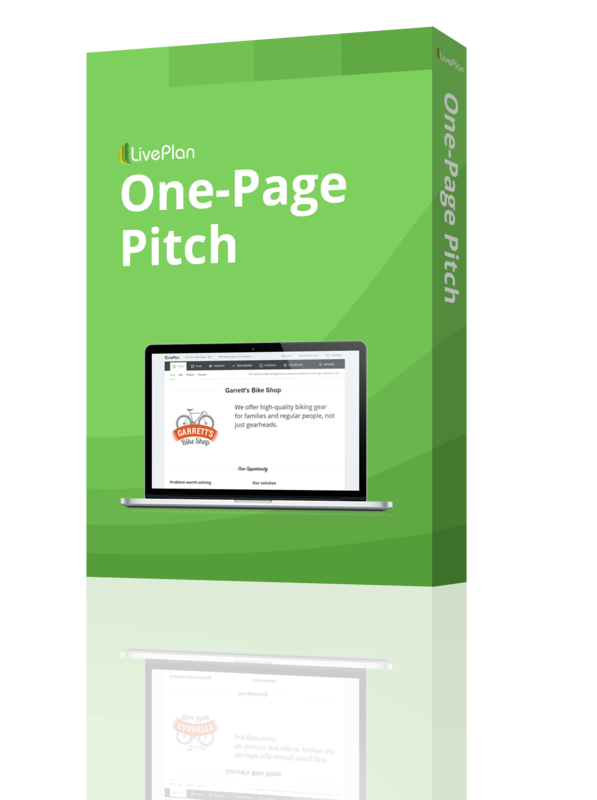 Check out the review and deal. 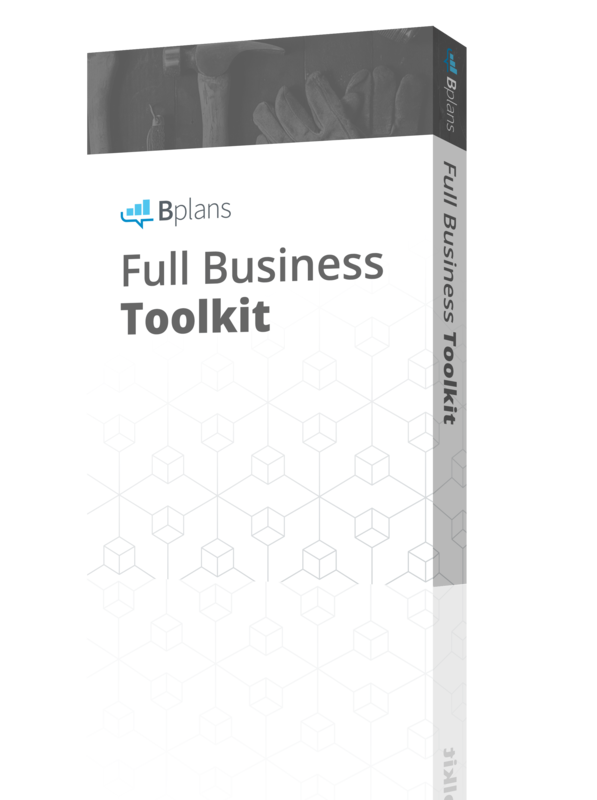 If you’re looking to get laptops for your business, considering a Chromebook is a good idea, especially if you’re already a Google Apps for Business customer. 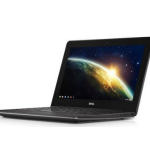 Chromebooks are cheap and great value compared to other laptops out there. And, with this deal, you’ll get a terabyte of storage included. We recommend you check out the Dell Chromebook 11, one of the best rated Chromebooks out there and claim your free terabyte of storage after purchase. If you need more than a Chromebook, a MacBook Air is a great work computer. 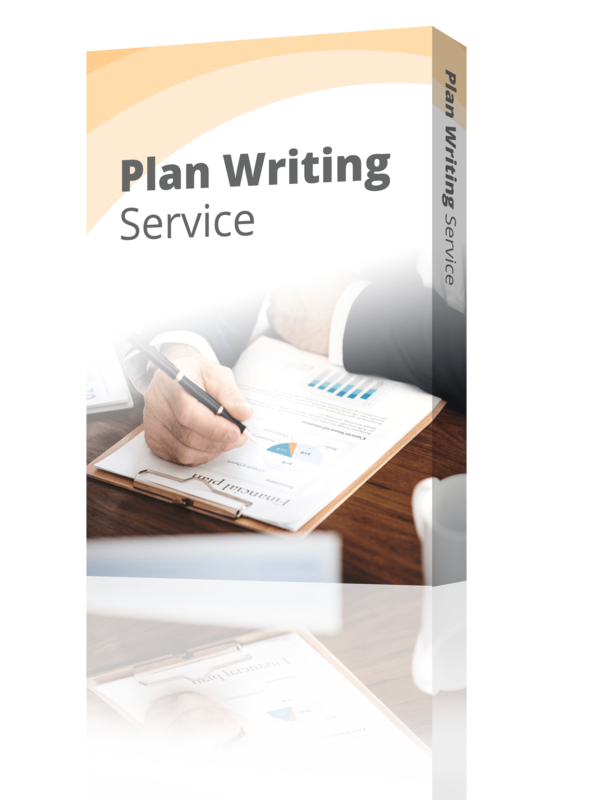 Lightweight, fast, and easy to work on, it’s one of the favorites of the Bplans staff, so it’s easy to recommend. And, you’ll save $100 if you buy it this weekend at BestBuy. According to Forbes, Black Friday and the Thanksgiving weekend are among the top five or six days of the year in which to leverage the deepest new-car discounts. 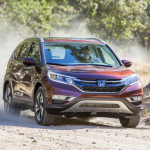 If you’re shopping for a new auto lease or purchase, then this weekend might be the weekend to do it. Get a full roundup of the best new car and truck deals over at Forbes. 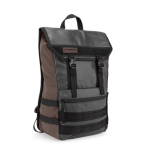 Some of our favorite laptop bags are up to 50% off over at Timbuk2. These bags are well organized, bullet-proof, and look good on the street and in the board room. They’re normally over $100, but several styles are 50% off this weekend. Instead of making a mad dash to buy more stuff this weekend, invest in improving your business and technical knowledge. 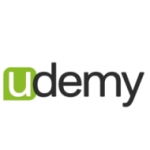 Over at Udemy, you can save up to 90% on all kinds of courses that will help you improve your business. 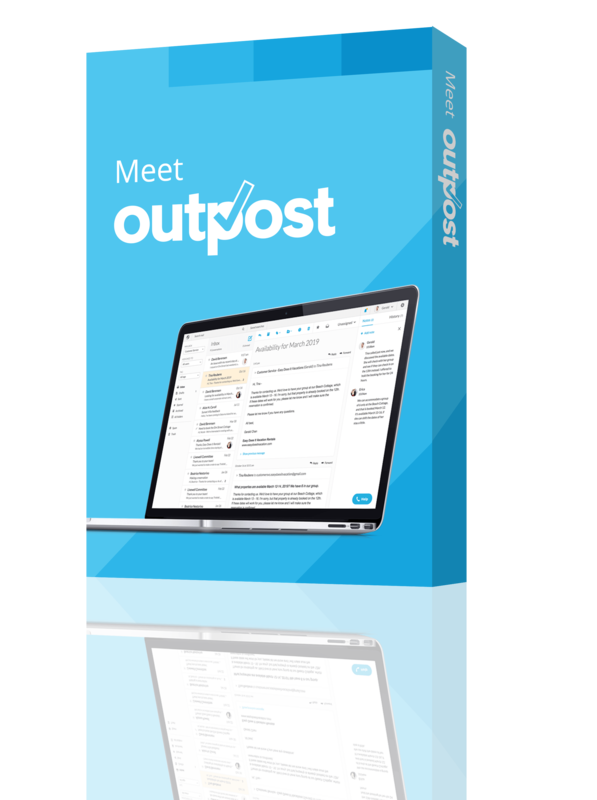 Think about getting courses for yourself and for your employees. If you’ve ever been envious of all those business travelers with fancy noise canceling headphones, this is a deal you should jump on. 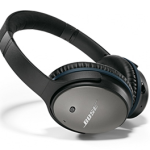 This weekend, you can save 43% on Bose’s QuietComfort 3 Acoustic Noise Canceling headphones and start enjoying peace and quiet on that next business trip. 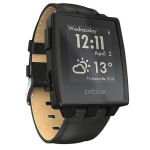 According to our favorite review site, The WireCutter, the Pebble smart watch is the best smart watch out there right now. CNET also raves that this is the smart watch that they would get today. Usually $230, you can get it this weekend for only $150 if you use coupon code PEBBLESTEELDEAL at checkout. We couldn’t omit our own deal from this list! Through Cyber Monday, you can save over 60% on LivePlan and make sure your budgets and forecasts are ready for the new year. You can also use LivePlan to track your performance to make sure you reach your goals. Some of the best deals of the year will actually come from your neighboring small businesses. Be sure to check them out and support the businesses near you that make your neighborhood great. 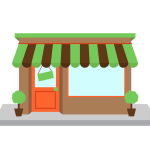 American Express has a great guide to participating businesses and their deals. Have we missed something? TELL US before it’s too late—we want in on the great deals too!